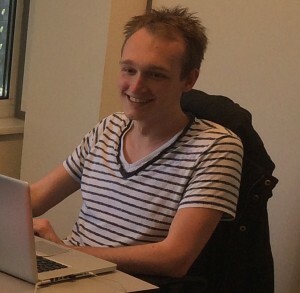 My name is Glenn Verheij and I’m a Game Designer / Developer from The Netherlands. After working for several game companies I decided I wanted to work on my own games, so I started a company. To realize my projects I do game design, as well as programming and graphic design. My games are known to have a very addictive, arcady feel to them.